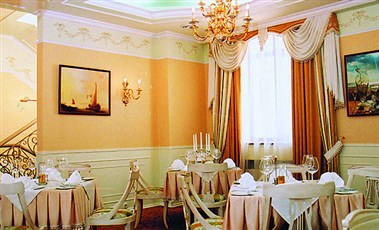 Mozart Hotel in Odessa has an atmosphere of coziness and hospitality. 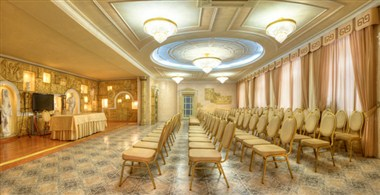 The famous odessian uniqueness makes it unforgettable. 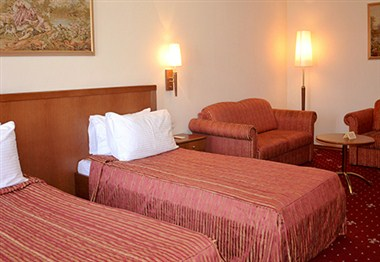 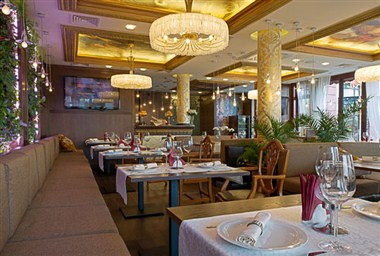 The hotel is situated in the very heart of the city so the central streets, boulevards, museums and unique Odessa’s yards as well as boutiques of the famous brands are in immediate proximity to the hotel. 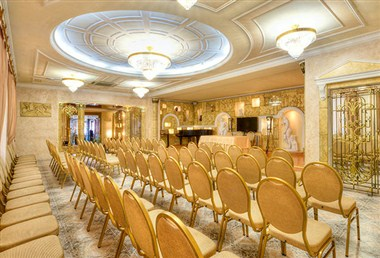 Multipurpose “Greek Hall” is easily transformed from conference hall for 60 (115m2) persons into the banquet hall or the lounge for the entertainment.